Written by Amy Odell for Cosmopolitan. Originally published November 29th, 2014. “Gabriela Hasbun is a commercial and editorial photographer based in San Francisco. 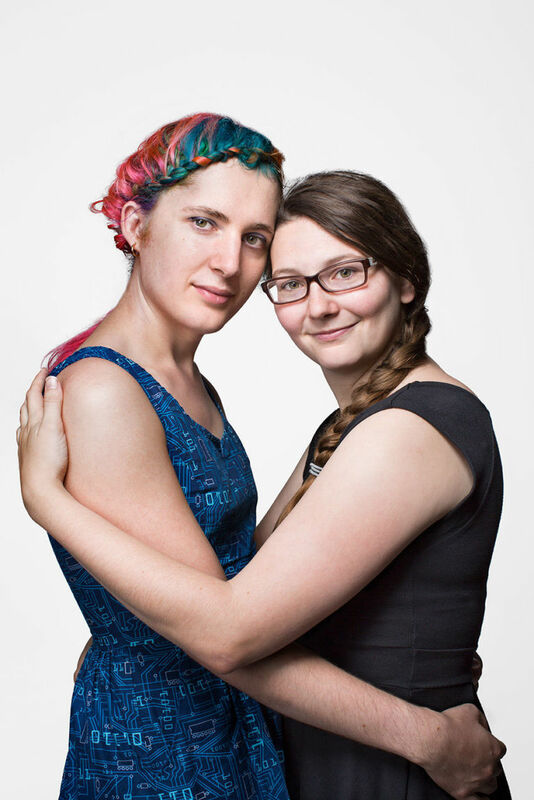 Her latest personal project, “Transgender,” is a beautiful portrayal of transgender families. She writes: My next project is a celebration of transgender families, in all their diverse shapes and forms. 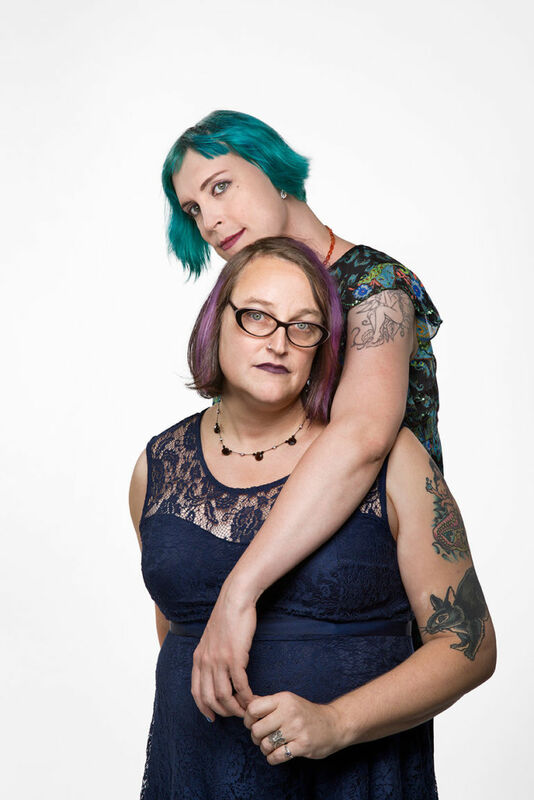 I’d love to highlight families who started from scratch with transgender members, and those that have shown how to stick together as gender-variant identities are realized and affirmed. See more of the beautiful images in this series here.